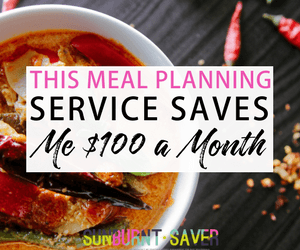 Are you curious what it’s like to start your own blog and/or become a virtual assistant, but your life is crazy busy and you feel like you don’t have time? 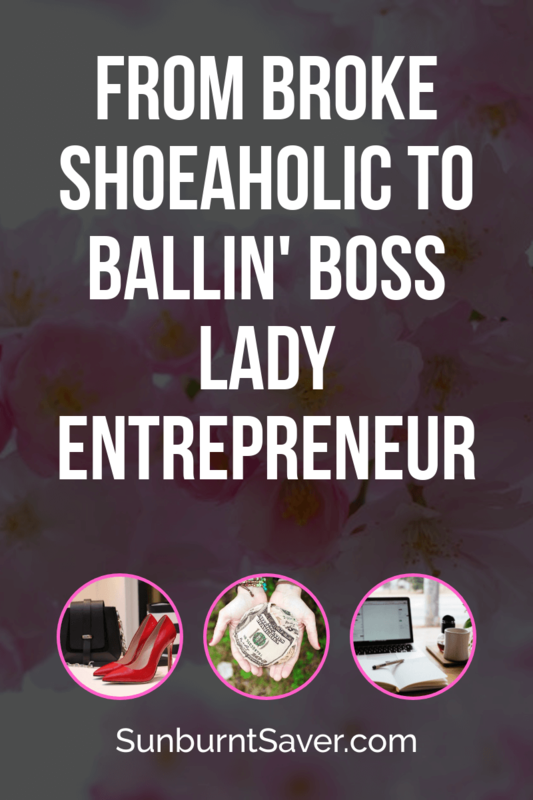 I’ve talked a little bit before about what it’s like to be a virtual assistant, how to be a good one, and how you can fit blogging/side hustling into your busy life – but today I have an actual case study for you. In this episode on Accio Debt Freedom (I co-host a debt pay off podcast with my friend – did you know?! 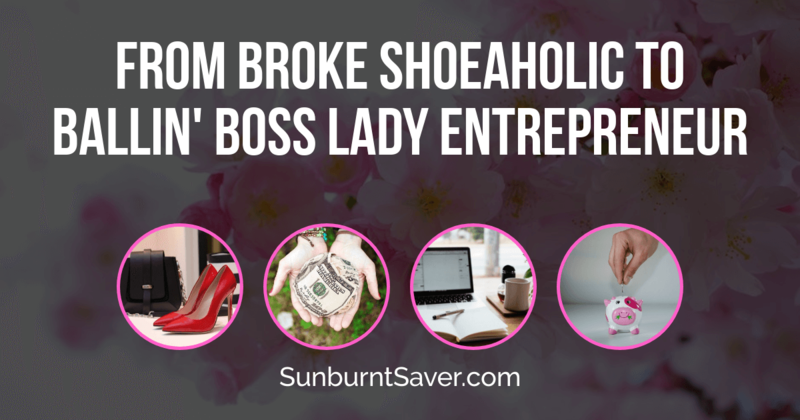 ), Liz (my co-host) interviews Kayla Sloan of 10KVA about how she went from a shoeaholic with over 100 pairs of shoes in her closet, and over $100,000 in debt, to her own boss. Now she makes over $10,000 a month and has so much work, she’s started her own course to train others how to be successful virtual assistants. If it sounds too good to be true, I promise it is not. I started as a VA and freelance writer in my free time after work, several years ago. 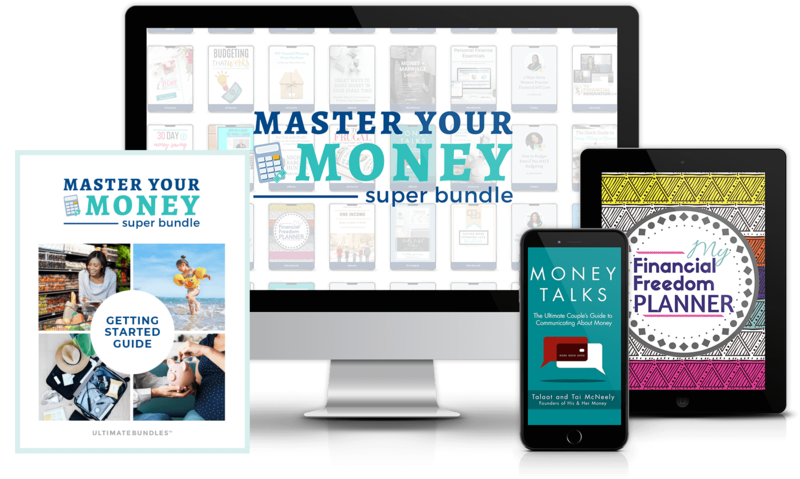 After only a short amount of time, I had so much work – it was amazing, because I would typically make $500-1000 a month on top of my regular income. 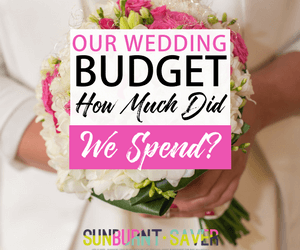 I was paying off debt (oh, and paying off a wedding!) like a crazy person. Eventually, I decided I wanted to work for myself, and now I run this blog full-time plus a bunch of other work managing others’ blogs. I’ve moved from a virtual assistant to more of a “content manager” (basically, a Blog CEO) – making much more money than I did at my old job and doing it all from home. What I’m saying is, it’s possible! If you’re curious about what it takes to become a VA, how Kayla did it, and how she’s paying off her debt while running her own business, take a listen to this podcast episode. 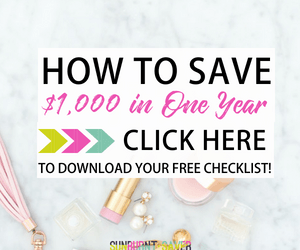 It’s a super short episode – plus, there’s a coupon code for $50 off Kayla’s 10KVA course, so make sure you take a look at that too! Do you have any questions about what it’s like or the time commitment involved in being a VA? Let me know in the comments! Nice episode! It’s really interesting to see how much one can make being a Virtual Assistant. It seems like a very good side hustle. I would not do that next to a full time job. But it’s a really good side job for one that is trying to blog full time I think.